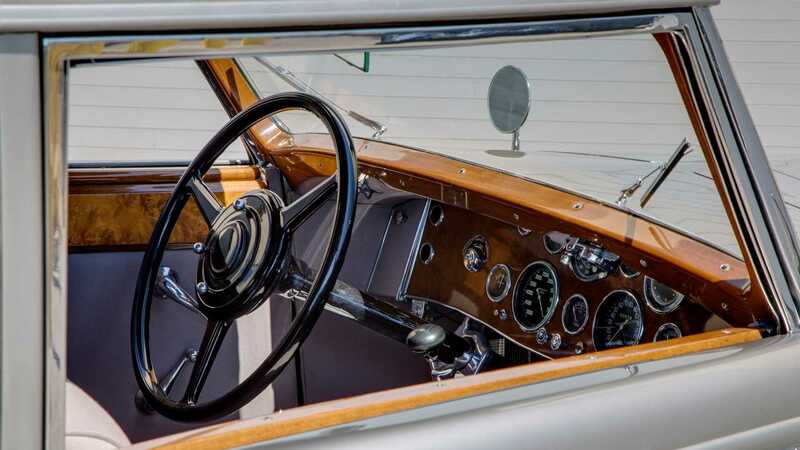 The celebrities of today covet the likes of Bugatti and Lamborghini as status symbols, but back in the roaring '20s and early 1930s, the marque to be associated with was Duesenberg. 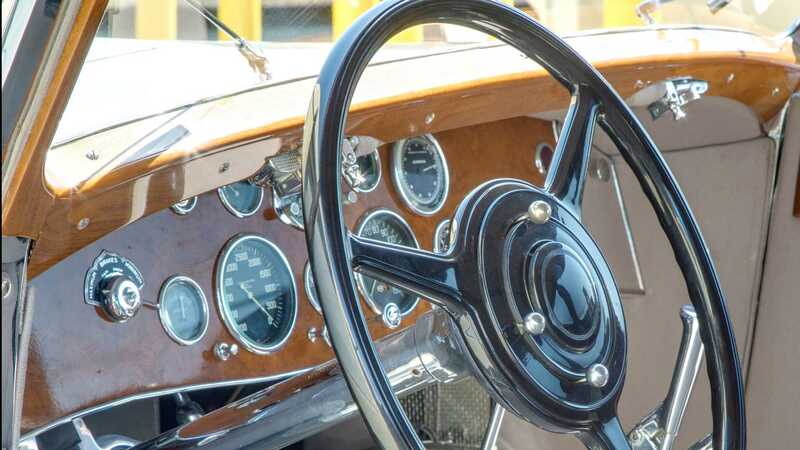 These luxury cars brought innovative and high performance motoring to the upper echelons of society. 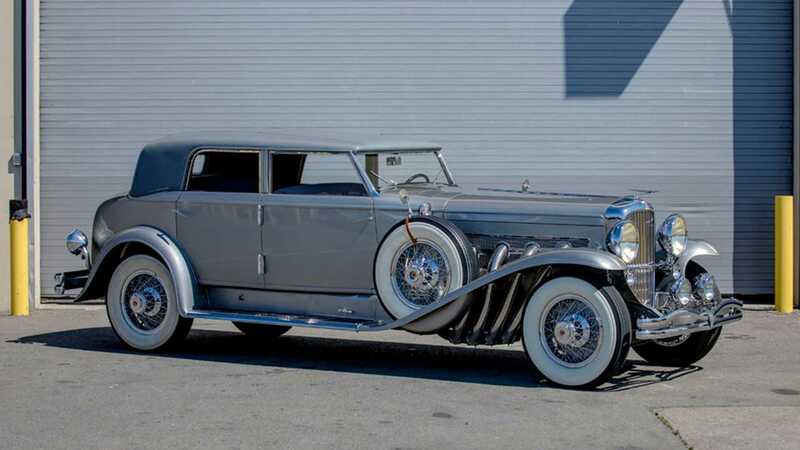 Today, Duesenbergs are exceptionally rare, with many sporting unique features with their coachbuilt bodywork. 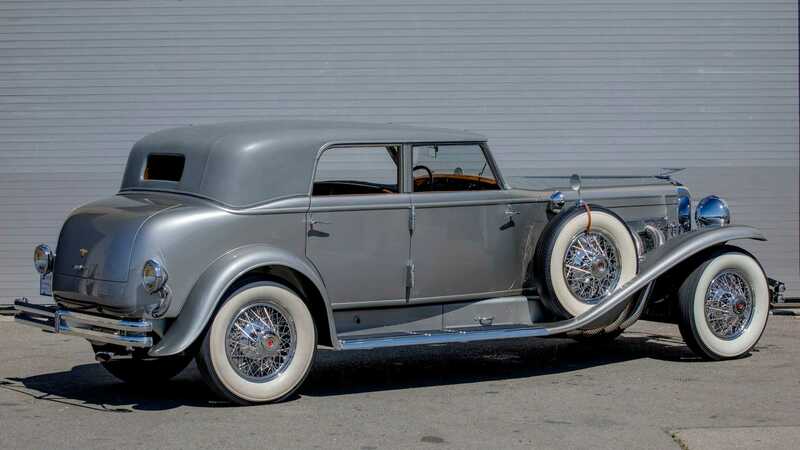 This Duesenberg Model J is particularly unique, as it’s the only on with Torpedo Berline coachwork built by Rollston. 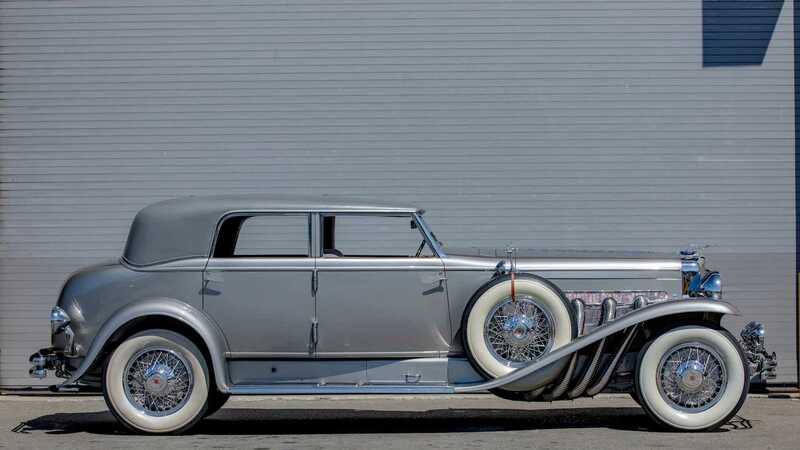 Heading to auction with Mecum at its 2019 Phoenix event, this rare Duesenberg Model J was one of the grandest vehicles on the road when new. 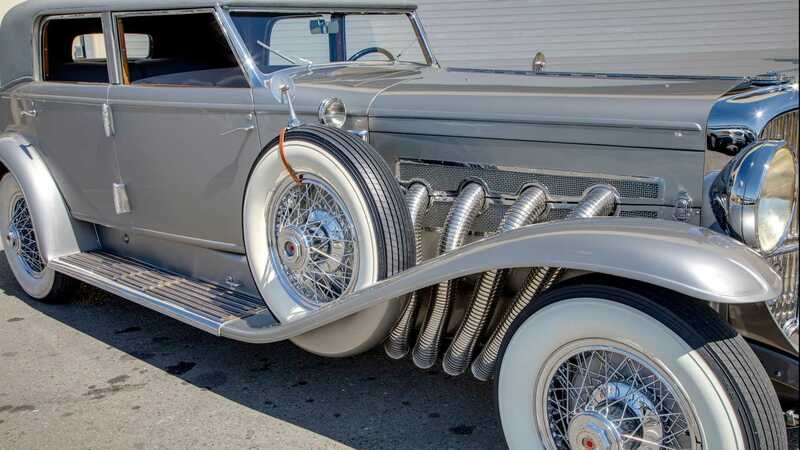 Fred Duesenberg was challenged to build “the world’s finest motor car” by company owner Errett Lobban Cord, who wanted to set a new benchmark in motoring. 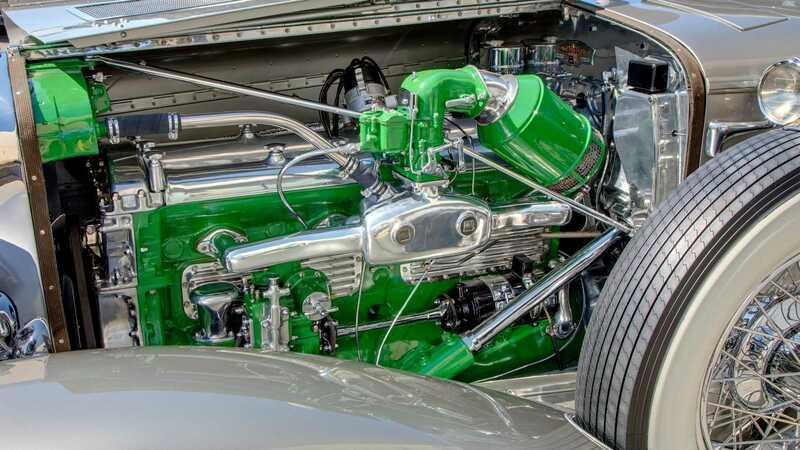 The Model J, with its 420ci (265bhp) straight-eight engine, was actually the fastest and most powerful American-made car of its era. 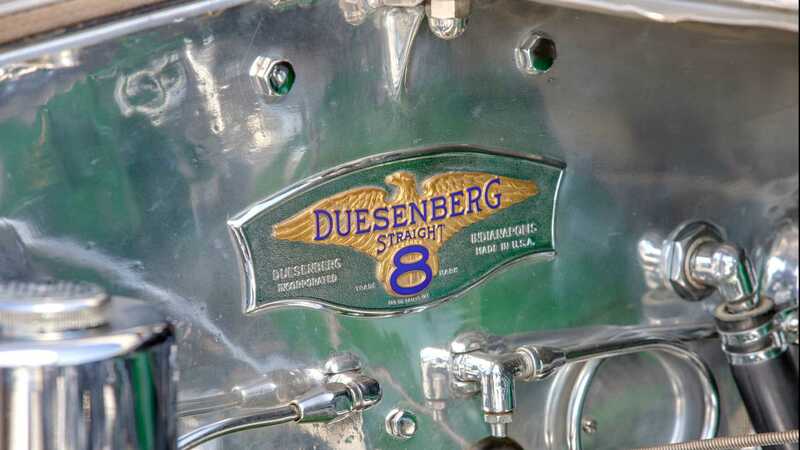 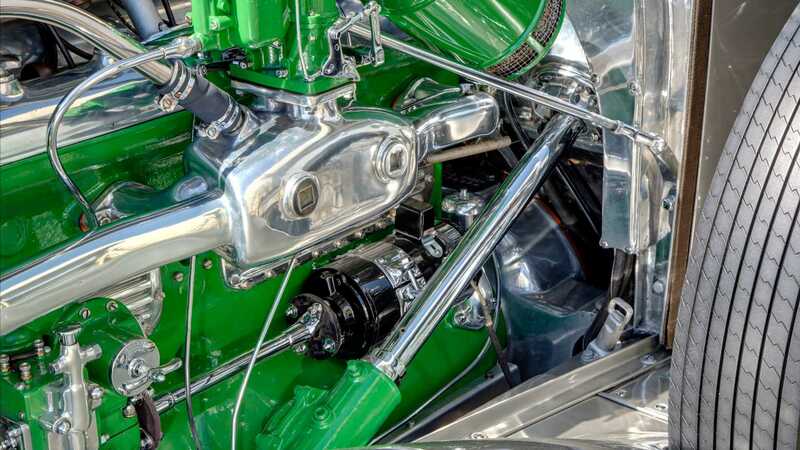 Duesenberg was no stranger to innovation, credited with being amongst the first to develop eight-cylinder engines and hydraulic brakes — this model being the first to use the new braking method. 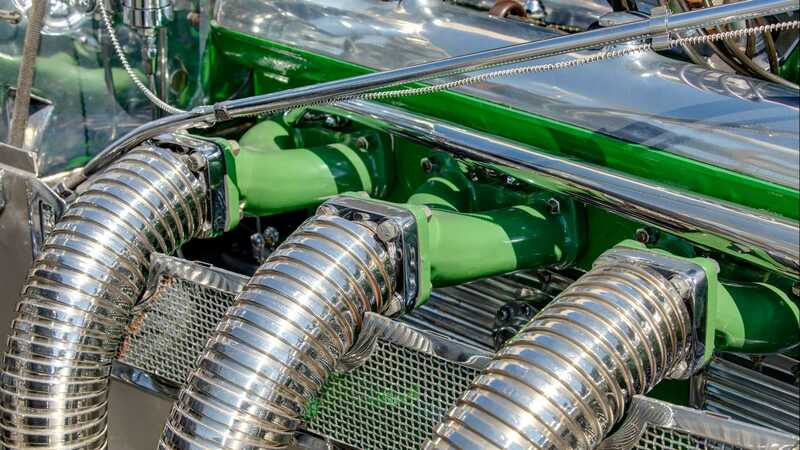 The Model J features all of the latest features of its day, including the ability to change the oil at the touch of a button. 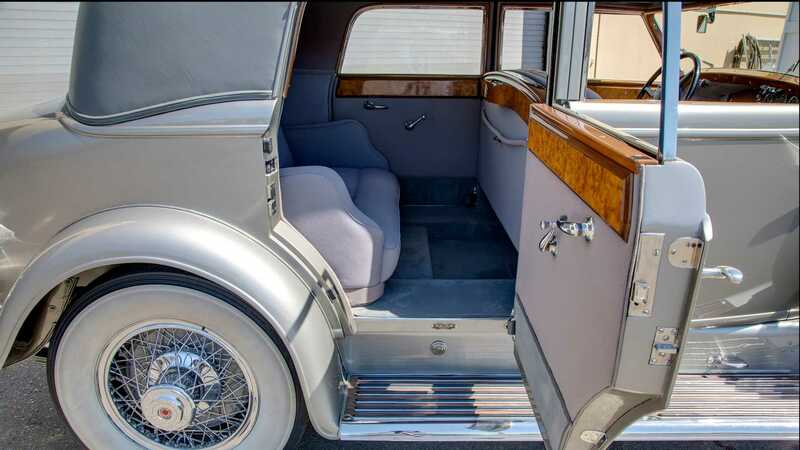 As mentioned, this Model J is one of a kind with Rollston coachwork stretching over its great length, as it was once commonplace for buyers to order a chassis and engine from a manufacturer and then have their favoured coachbuilder create the body to sit on top. 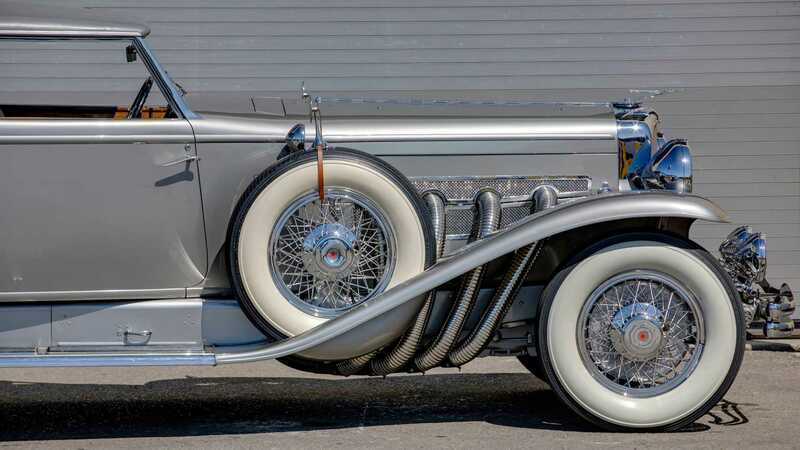 This beautiful silver car shrouds its four-foot long engine with a lengthy hood and shelters occupants in an enlarged glasshouse. 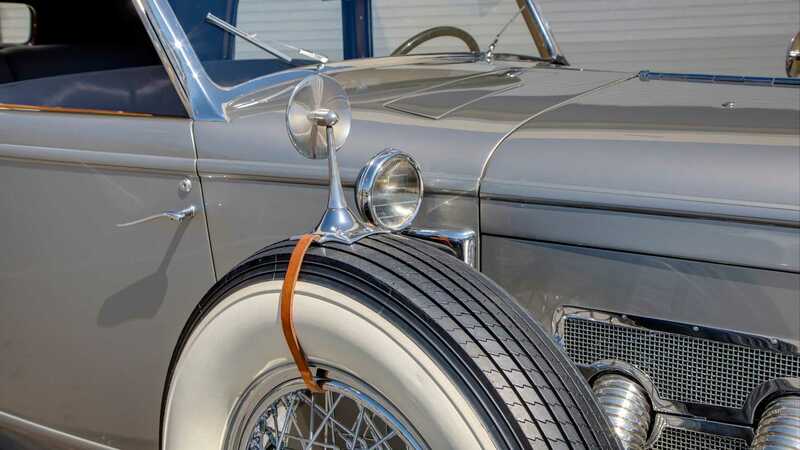 The Torpedo Berline shape strikes a fine balance in being both purposeful and elegant. 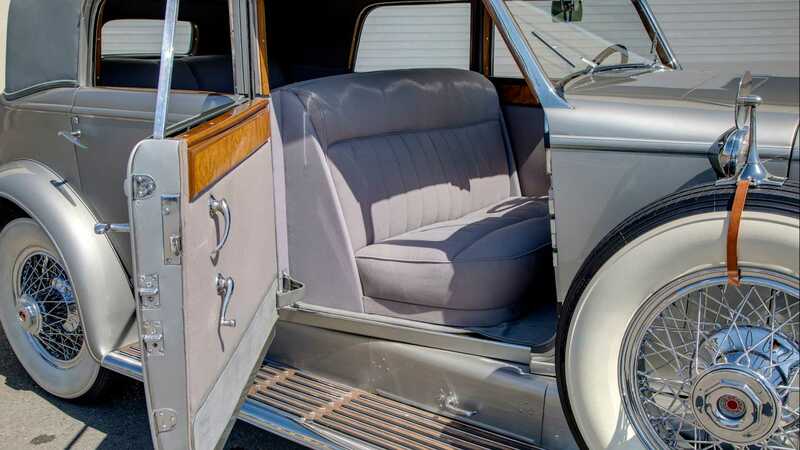 This 1930s car comes with documentation leading back to when it was bought new by Shirley M. Burden — great-great grandson of Cornelius Vanderbilt — in New York. 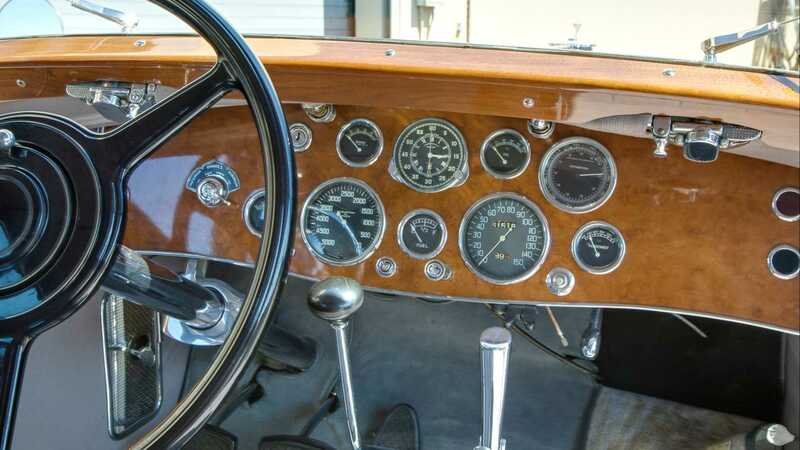 The detailed pages of this car's history follows it from owner to owner through The Great Depression and back out the other side. 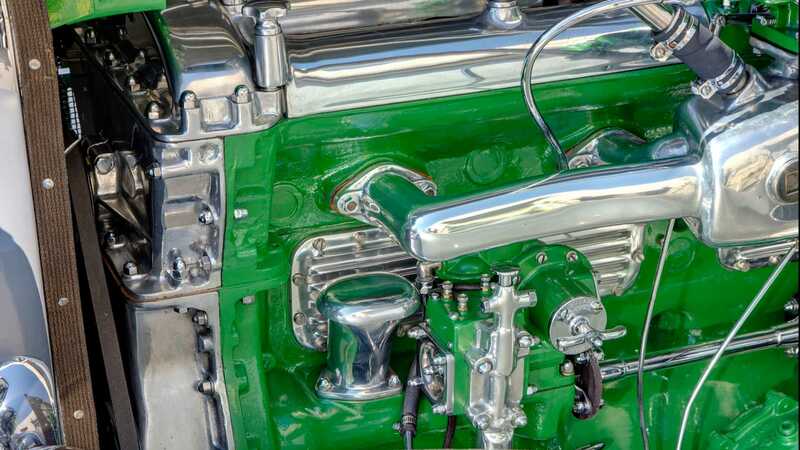 Come 1955, it was sold for just $650! 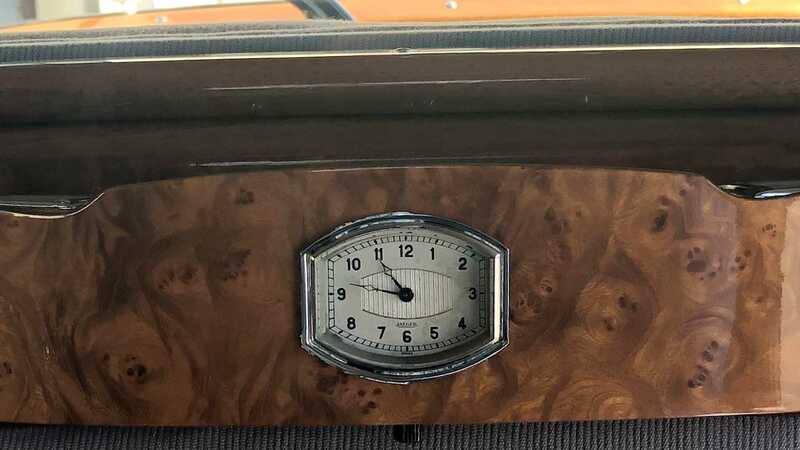 It was modified in various ways over the decades, but in the 1990s it was restored when it joined the Imperial Palace Collection. 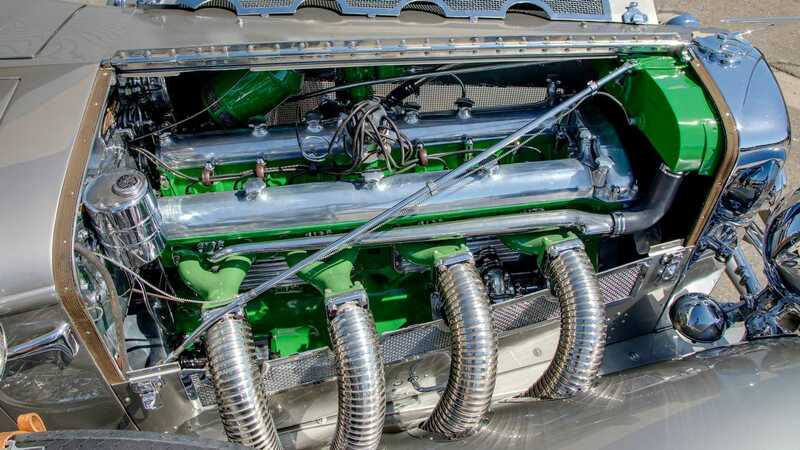 Sadly, the collection was broken up in 1998 and chassis J546 found its way into the John O’Quinn Collection, where it stayed until 2007. 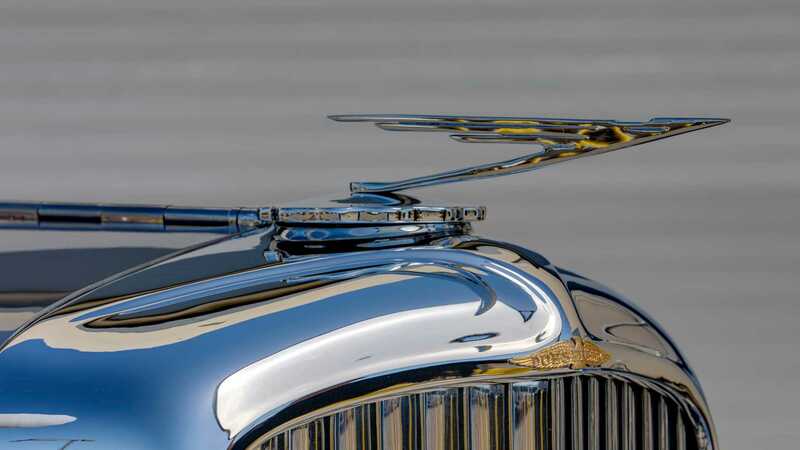 In 2010, it was added to the Academy of Art University Collection, where it resides today. 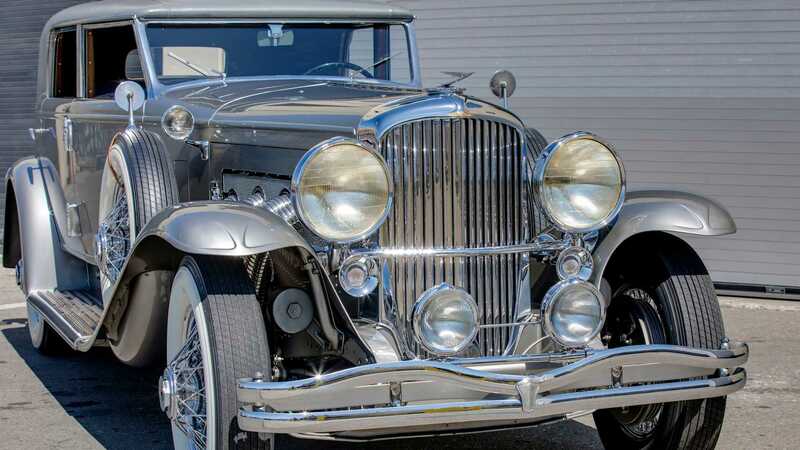 Duesenberg Model Js tend to command high prices amongst collectors, but with no official estimate on this one-off car, we’ll be following its progress with keen interest come March 14-16.